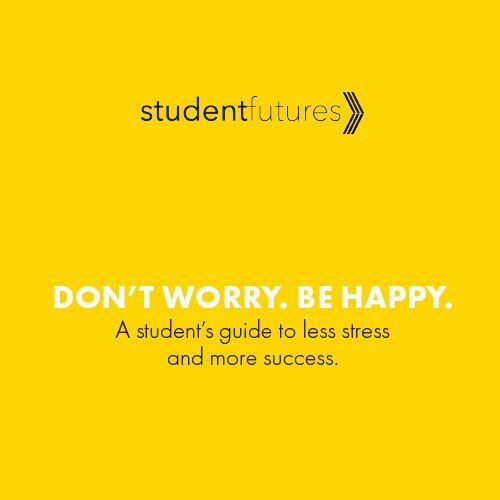 Be ready for midterms, finals, etc. 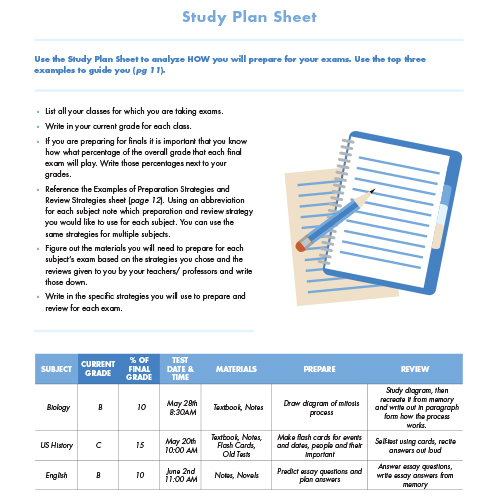 Create the essential study plan and defeat test anxiety. 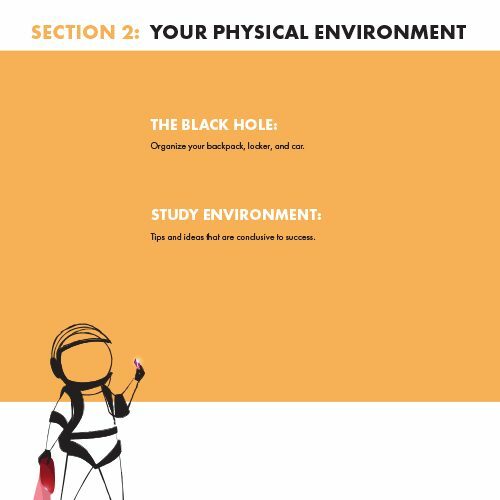 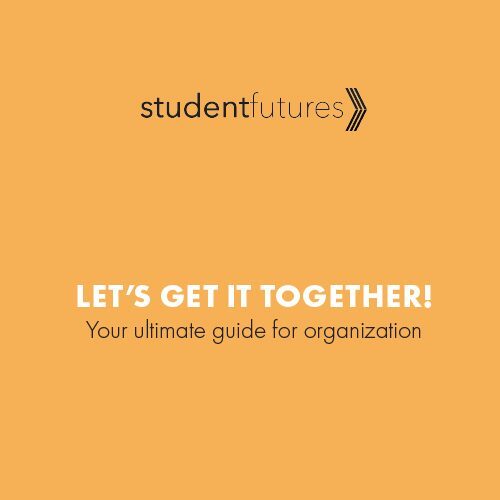 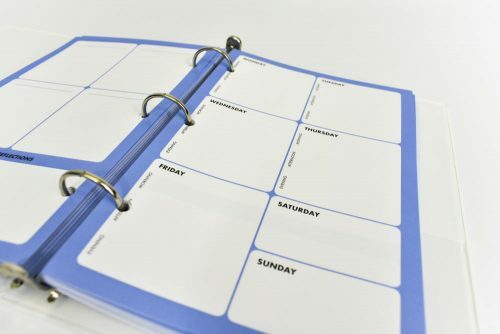 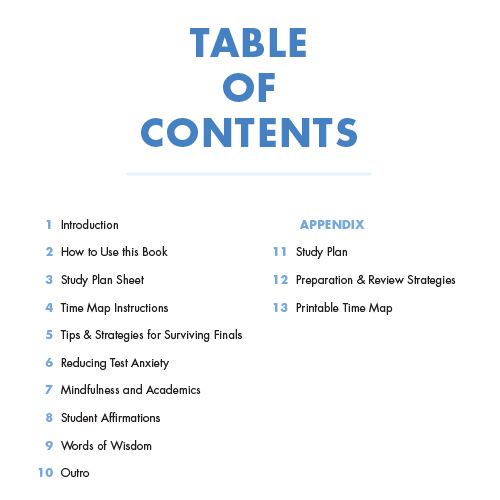 This 13 page guide contains a time map to get organized and a study plan sheet to analyze what you need and how you will study for each test. 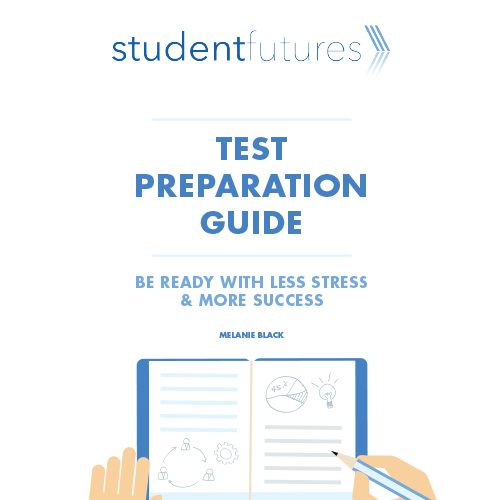 You will find tips and strategies for surviving major tests and ways to reduce test anxiety. 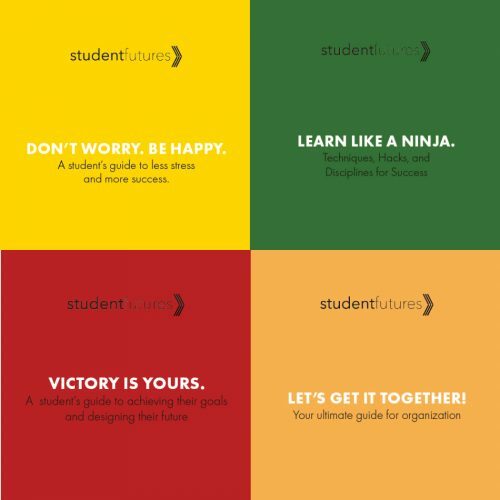 Get the grades you want with less stress and more success!